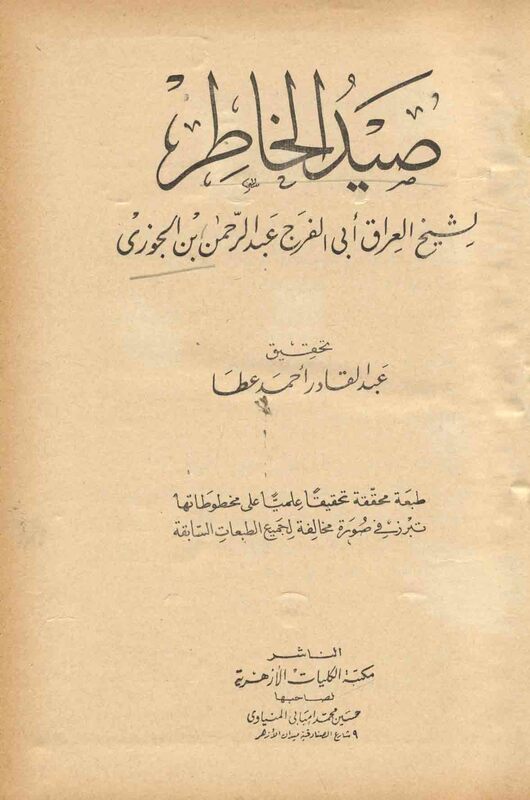 Published/Created:	al-Qāhirah : Maktabat al-Kullīyāt al-Azharīyah, 1979. Description: 10, 627 p. ; 24 cm. Islamic ethics -- Quotations, maxims, etc.